Our Premium Fiber of the Month Club is a perfect gift for the crafter in your life - or a nice treat for you! 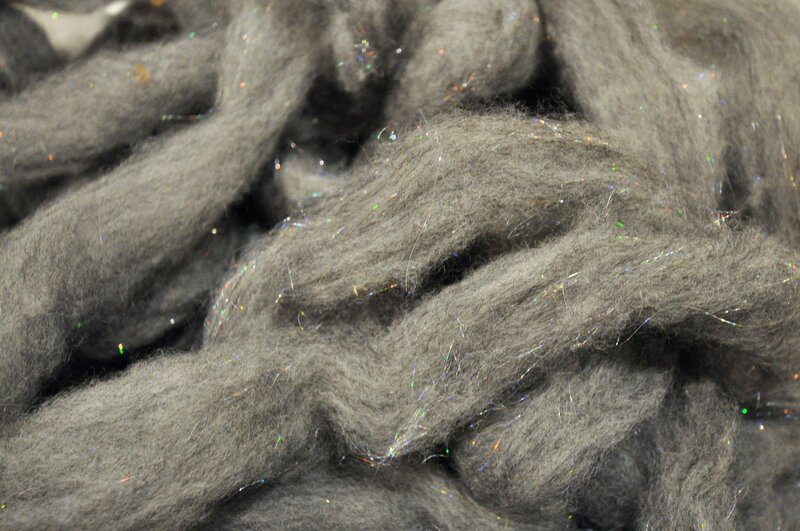 Each month you will receive a 4 oz art batt of quality roving made from the fleece of our alpacas. Colors will differ each month, including both natural and dyed hues. This subscription includes a gift of an additional 4 oz art batt, included in the first shipment. All premium subscriptions includes FREE SHIPPING (within continental US).